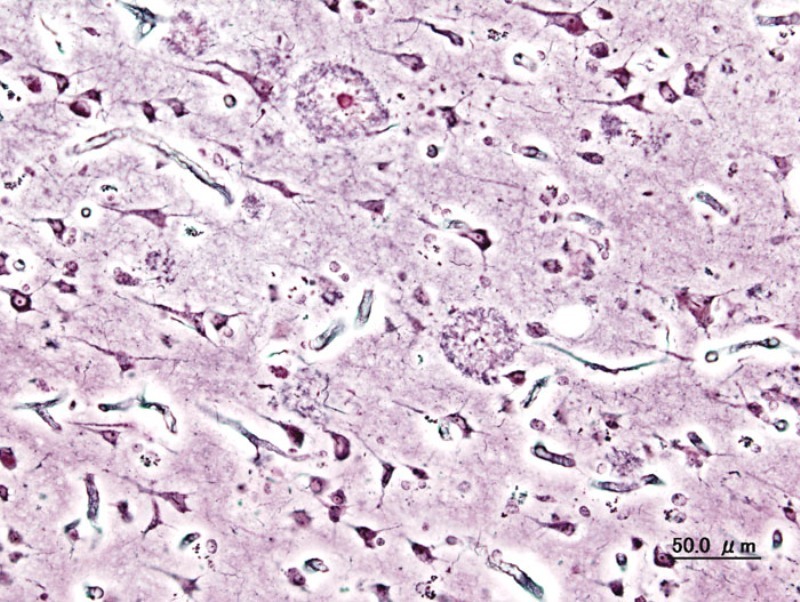 Histopathogic image of senile plaques seen in the cerebral cortex in a patient with Alzheimer's disease. Credit: User: KGH. 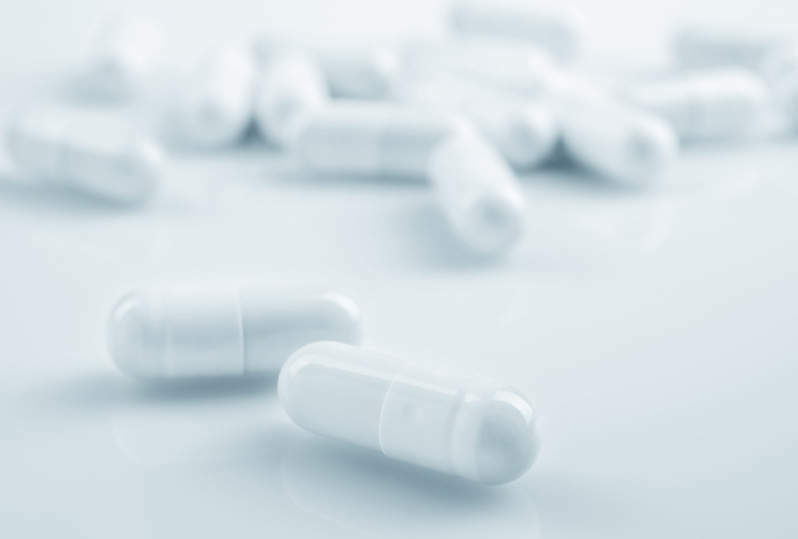 AgeneBio has enrolled the first patient in the Phase III HOPE4MCI clinical trial to investigate the efficacy of AGB101 for the treatment of amnestic mild cognitive impairment due to Alzheimer’s disease (MCI due to AD). The multi-centre, randomised trial aims to include 830 patients in the US, Canada, and Europe. A sub-study of specialised imaging is included in the trial to observe the pathology in the brain of the patients. The primary endpoint of the double-blind, placebo-controlled trial is the cognitive and functional efficacy as measured by the Clinical Dementia Rating Scale – Sum of Boxes (CDR-SB). Secondary imaging endpoints comprise the evaluation of neurodegeneration such as structural MRI, Tau PET. In order to identify the spread of pathology, investigators of the HOPE4MCI trial will use the MK-6240 scanning for tau along with a structural brain analysis. The MK-6240 scanning for tau is developed by Cerveau Technologies, while the structural brain analysis is developed by AgeneBio in partnership with Johns Hopkins Center for Imaging Science. AgeneBio research and development vice-president Sharon Rosenzweig-Lipson said: “We are pleased to be at the forefront of a new direction in Alzheimer’s disease research moving beyond amyloid directed therapeutics to target the neuronal overactivity that drives downstream pathology and memory impairment. AgeneBio has primarily developed the AGB101 therapy to target hippocampal overactivity to slow progression and delay the onset of Alzheimer’s dementia.